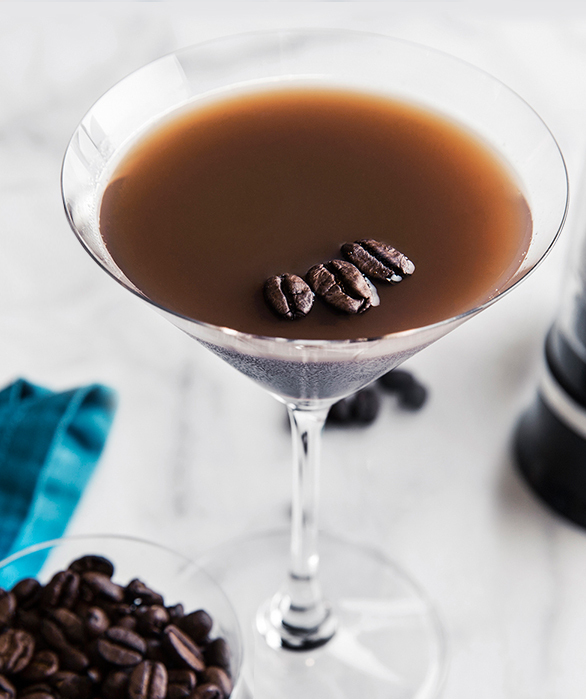 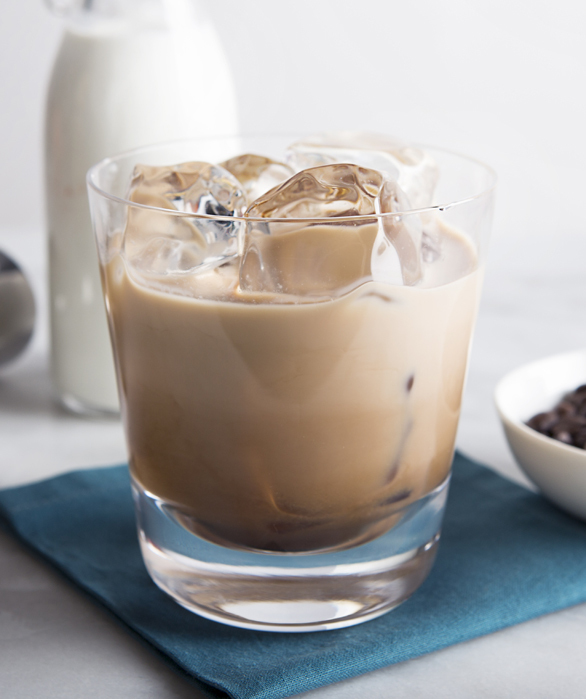 Created with our signature Van Gogh Dutch Caramel and Van Gogh Double Espresso, this coffee-inspired creation makes the perfect happy hour drink or quick party cocktail. 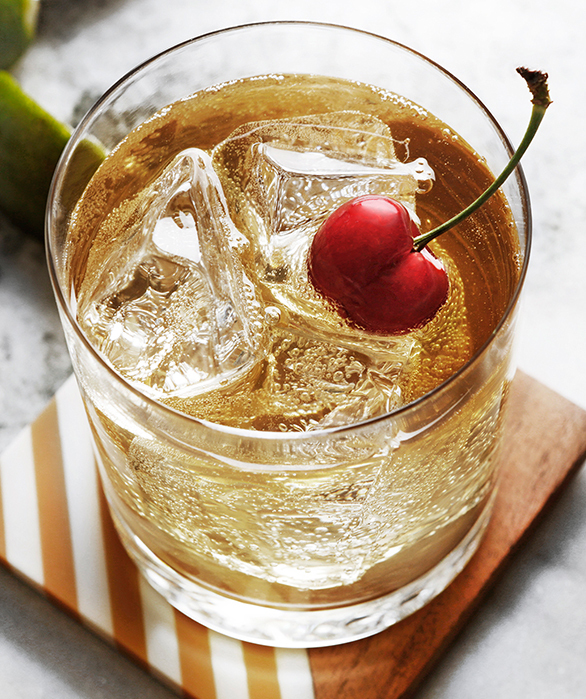 Shake all ingredients very well with ice and strain into an ice-filled rocks glass. 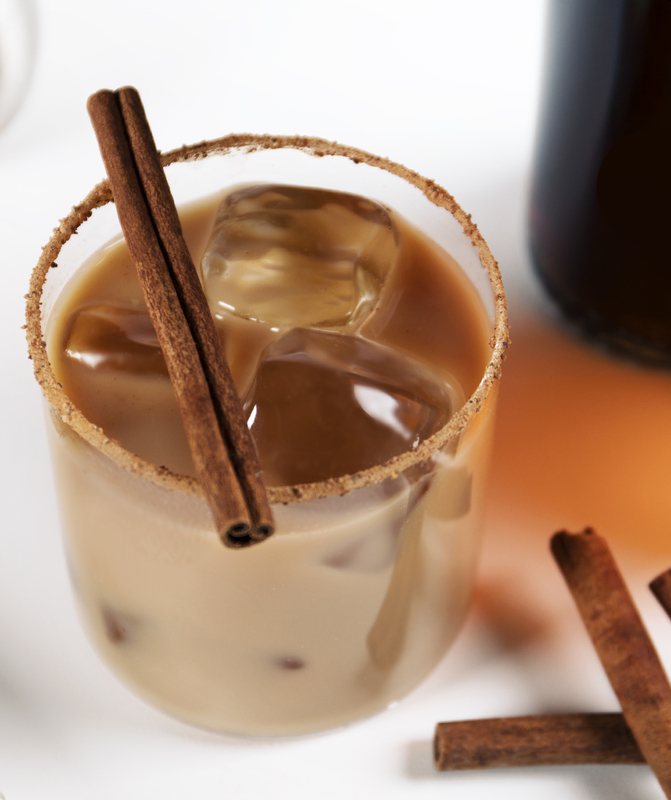 Garnish with freshly grated nutmeg and ground cinnamon.